SINGAPORE – Knight Frank Singapore announce the sale of Dunearn Court, a residential redevelopment site along Dunearn Road by tender. 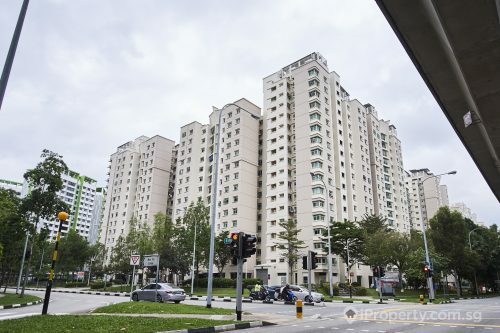 Dunearn Court is a freehold estate located in the coveted prime district 11. It comprises one residential block of 12 apartment units with a site area of 1,784 sqm (approx. 19,203 sq ft). The site is zoned “Residential” under the URA Master Plan 2014 and has a Gross Plot Ratio (GPR) of 1.4. The guide price for the freehold site is S$38.8 million, which translates to a land rate of approximately S$1,443 psf ppr. The immediate vicinity is predominantly residential in nature, comprising landed housing and condominium developments. Established schools, namely Nanyang Primary School, Nanyang Girls’ High School, Hwa Chong Institution and National Junior College are located within 1 km from the subject site. 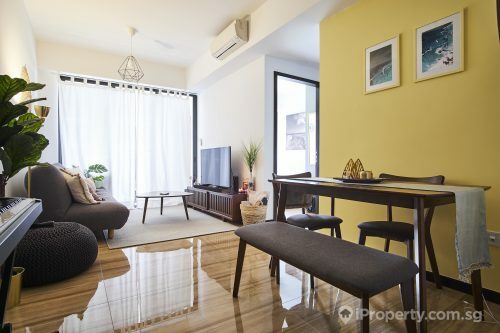 The site is within 500m from the Tan Kah Kee MRT station and Botanic Gardens MRT station, which run along the Downtown Line. Accessibility to the site is further enhanced by its proximity to major arterial roads, as well as expressways, such as the Ayer Rajah Expressway (AYE), Dunearn Road and Bukit Timah Road. 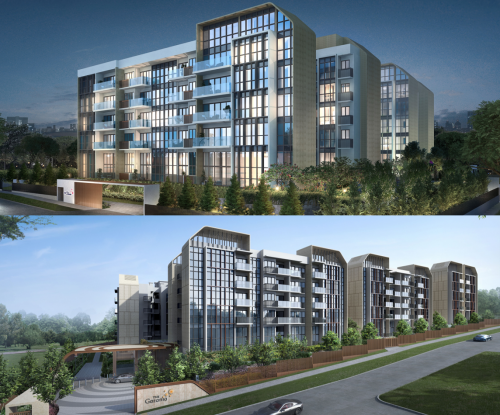 “Redevelopment sites are presently highly sought after, particularly boutique redevelopment sites with Gross Development Value (GDV) of below S$100 million. 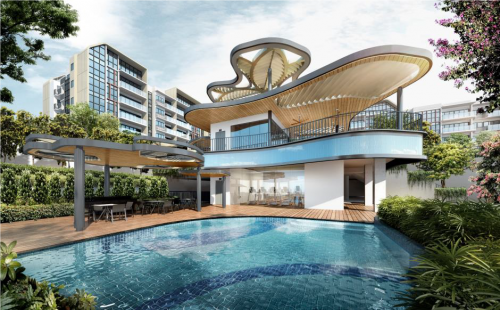 The potential purchaser could potentially configure the maximum permissible Gross Floor Area (GFA) of approximately 26,884 sq ft into 32 apartment units with an average size of 753 sq ft, subject to the Urban Redevelopment Authority’s approval,” says Mr Ian Loh, Executive Director & Head, Investment and Capital Markets. 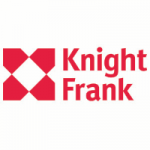 In the last three months, Knight Frank successfully concluded two collective sale deals and the sale of one redevelopment site — Rio Casa to Oxley-Lian Beng Venture for S$575 million, One Tree Hill Gardens to Lum Chang Holdings for S$65 million and a redevelopment site along Jervois Road to TSky Development for S$21 million. The launch date for the sales will begin on the 27 July 2017 to the 6 September 2017.